Drought tolerant annual; full sun. 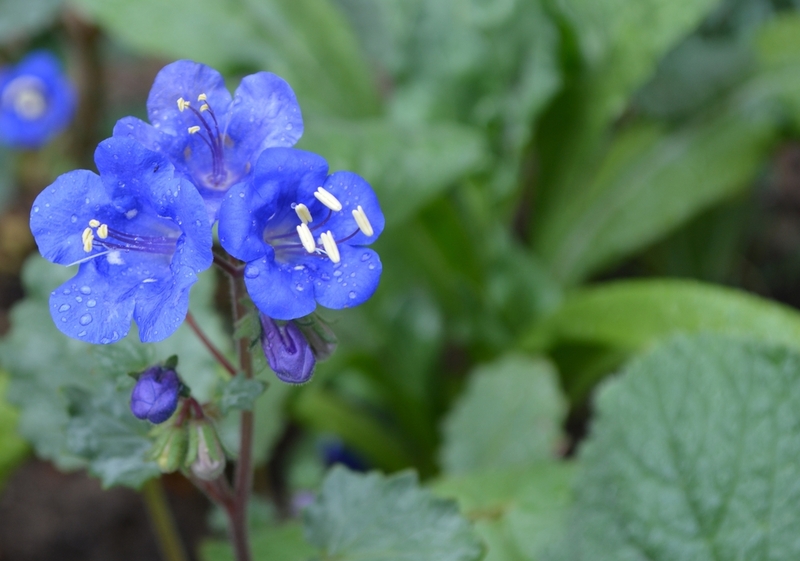 Deep blue flowers bloom February to April. Occurs in dry gravelly or sandy soils in the southwest. Excellent for wildflower mixtures and mass plantings.